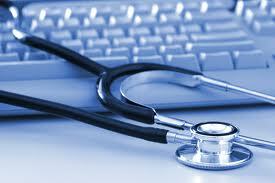 Accurate Transcriptions offers complete composite Medical Transcription services. We are a "one-stop shop" offering services to your specific requirements. Our goal is to provide the highest level of customer satisfaction by tailoring a program for each customer's specific requirements. Transcription is done at a fixed cost, you pay only what you use. No long term contract is necessary. At most places we are able to reduce the costs by 25-30%. We offer economies of scale in the form of special pricing for large work orders. Our turn around time is a quicksilver 12-24 hours. We also do STAT reports. We offer 24x7 Client Support.